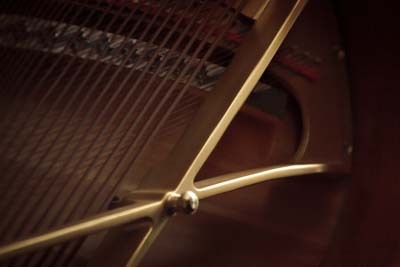 The Accompanists’ Guild of Queensland was set up in 1994 and incorporated in 1995 and is a not-for-profit organisation. 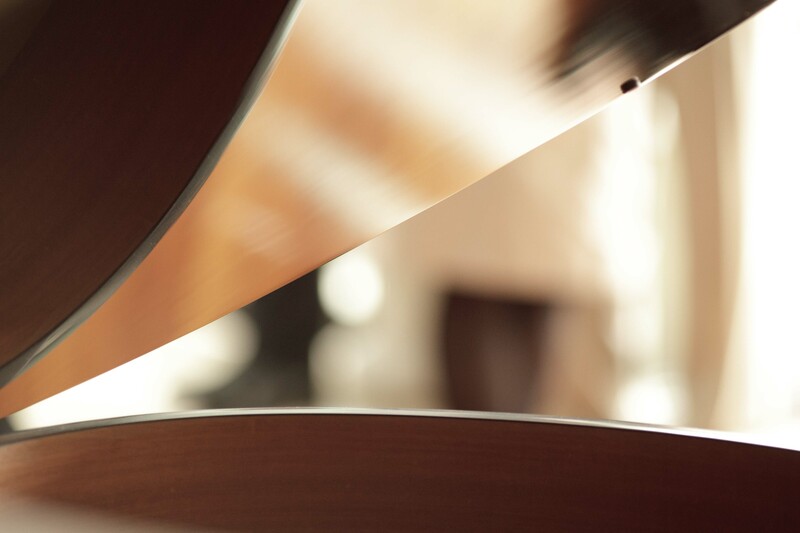 The Guilds’ objectives are to promote the status of the accompanist and to encourage and assist in establishing a unity of purpose and the maintenance of high ideals amongst accompanists in Queensland. 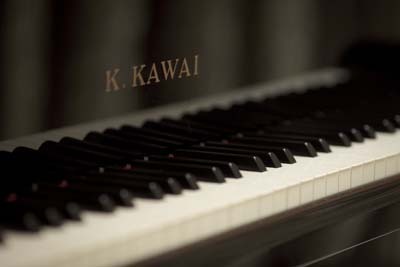 The purpose is to promote the status of the Associate Artist and it provides a contact point for pianists and other musical groups and a forum in which to discuss matters of artistic and commercial relevance to the professional accompanist. It has approximately sixty members throughout Queensland – as well as links with the Accompanists Guild of South Australia, The Accompanists’ Guild of the ACT, and the Accompanists’ Guild of New South Wales. Our mission is to further promote the interests of our organization and our members to the community. We strive to make a difference by educating the public and expanding our reach. We wish to encourage and assist in establishing a unity of purpose and the maintenance of high ideals amongst accompanists in Queensland. The guild website is a must for any School/College or Institution where there is a need to find a suitable accompanist. This site is an ideal source of contacts when you are putting on School Concerts such as Music Extension Recitals, or for accompaniment in student exams. 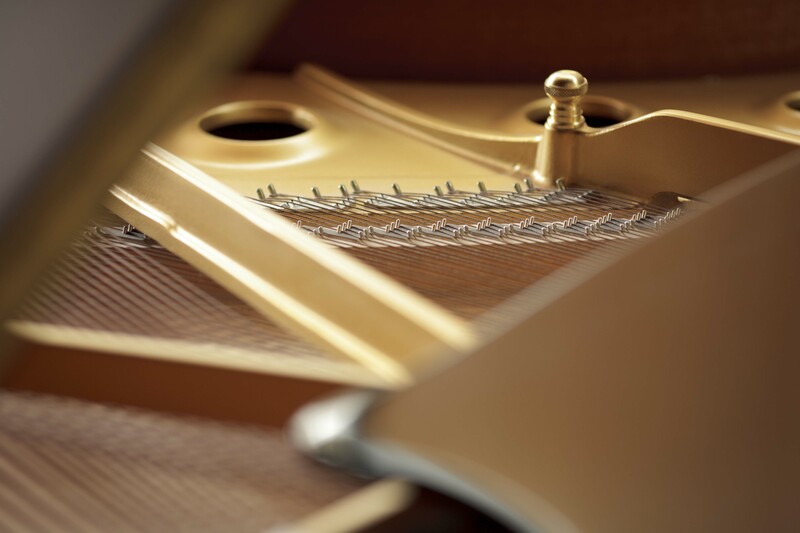 The guild does not organise work for its’ members, but is a reference point for names of pianists/accompanists of varying qualifications and standards in various suburbs and towns throughout the state of Queensland.